TKS allows purchases to be made by spending bitcoins right from your wallet at checkout! Don't have a bitcoin wallet yet? No worries, it's extremely easy to set up. 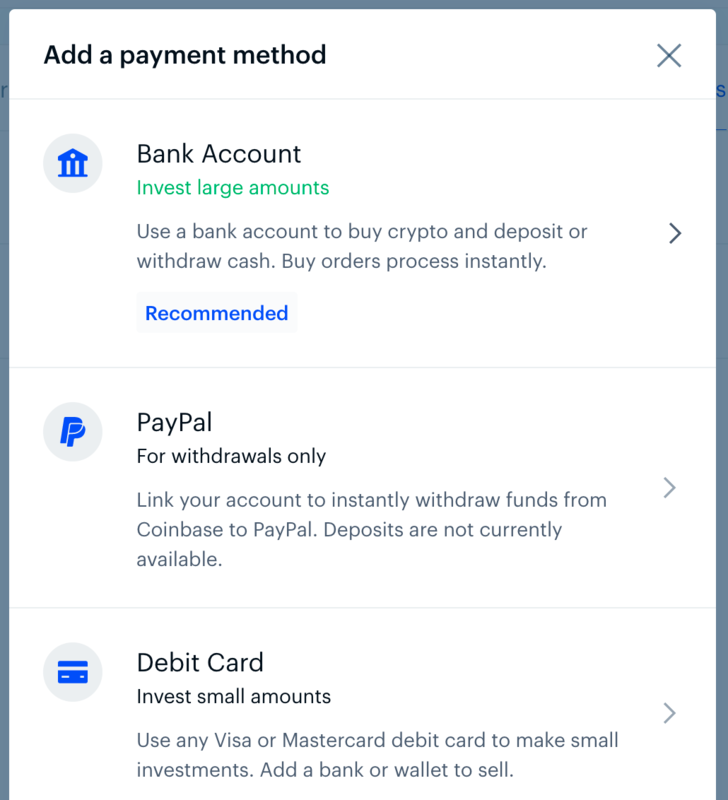 We have done a good bit of research and we prefer CoinBase (https://www.coinbase.com ) since they have simplified the process and added a ton of features to simplify accessing your bitcoins. You can also buy Litecoin and Ethereum at Coinbase. They are just other forms of crypto currencies. Some of the benefits of bitcoin are that it is more secure than paying with a credit card. When you pay with bitcoin, the merchant can't make a copy of your payment information. Additionally, your payment can't be rejected by your bank, credit card company, or the merchant. Bitcoin combined with CoinBase offers you the consumer a more secure, more convenient, and more reliable means for making purchases. Bitcoin can be sent to anyone worldwide & CoinBase works with local banks in over 32 countries worldwide. Here at TKS, we are constantly striving to provide you with the best possible customer service in the industry. We strive to make your buying experience as smooth, simple, safe and secure as possible. By aligning ourselves with Bitcoin we feel that this is a huge step forward in providing you, our customer, with all of these benefits. Sure it requires a bit more work on our part both setting this up and integrating it into our systems, but that is a small price to pay when it comes to the level of service we strive to provide to our customers. If you are already familiar with bitcoin jump right in and start utilising it in our store for all your research purchasing needs. 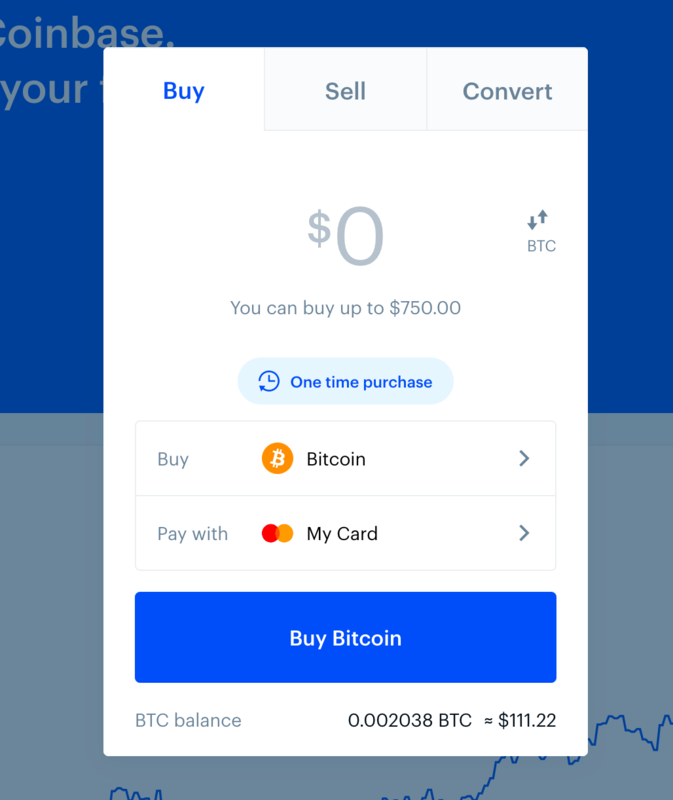 If you are new to bitcoin we would encourage you to check out CoinBase (https://www.coinbase.com) and get started. One you use bitcoin for your purchasing needs you will never want to use your credit card again. It is our pleasure to be able to offer this new and revolutionary payment method to you, our valued customer. We are proud to be at the forefront of the Kratom industry not only when it comes to products and product quality but when it comes to the servicing of you, our customer as well! Click on "Add Payment Method" in the right corner. Enter the amount you want to buy, and click "Buy Bitcoin Instantly". Your coins will then be delivered to your Coinbase wallet! 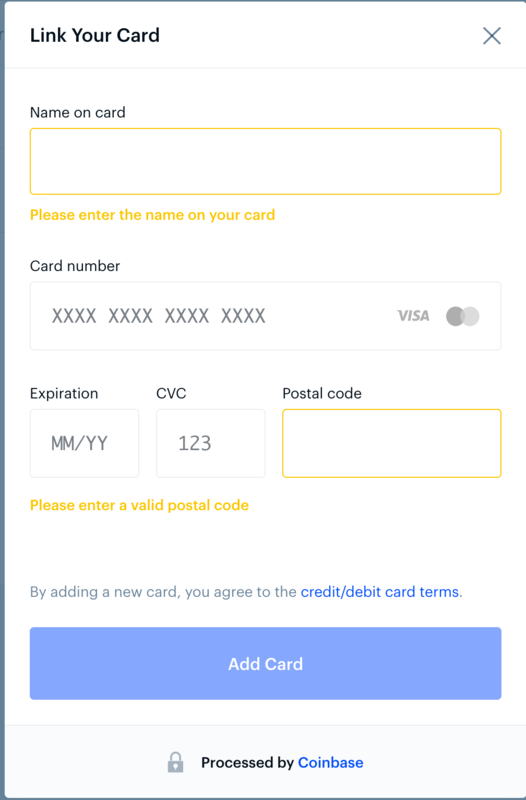 Then you place an order at TKS and choose Bitcoin at checkout, once you hit the "place order button" an Invoice will appear and you have 20 mins to transfer Bitcoin from Coinbase ( or another wallet provider). You go to SEND bitcoin in Coinbase, and take the address from the invoice (long numbers and letters) copy and paste that into Coinbase. Add the amount you are sending. That's it! Once confirmed the invoice will show PAID and you order will be shipped!